Searching, there were lots of discussion about hooks and functions and arrays, but nothing definite. At the same time, I also noticed that my ‘glyphs’ or symbols were messed up – for example, > was showing as 5, the search icon showed as a U. Clearly, it was all related to the migration. Was I missing some files? A good starting point when looking for WordPress problems is the browser Console – I used the Inspect tool in Chrome to view the console, and immediately saw what could have been the issue – certainly, the Glyphs weren’t showing because there was a cross-domain font issue: I had transgressed the “Cross-Origin Resource Sharing policy”! 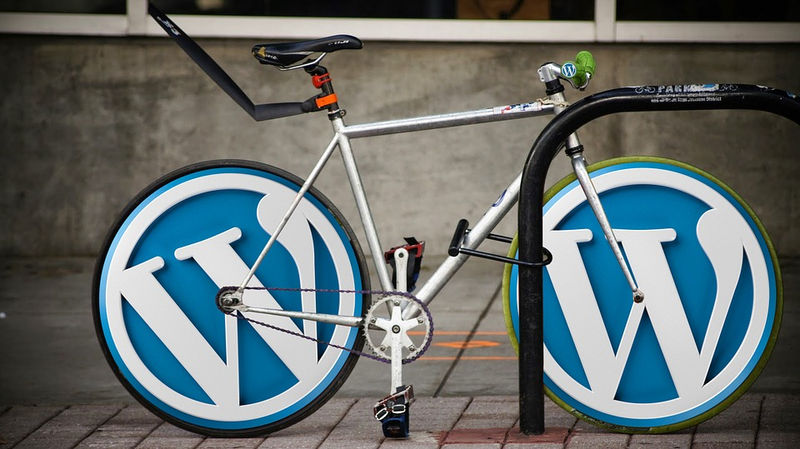 ‘There’s a plug-in for that’ is so often the call when developing a website with WordPress, and that of course is one of the great things about WordPress. But what are the essential plug-ins any new site needs? Here’s a look at my favourites. 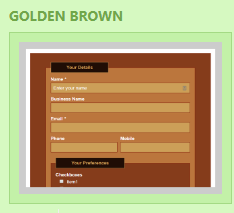 Contact Form 7 lets you easily set-up a simple – or more complex – form to capture and process enquiries. As to be expected from a long-standing plug-in, there are other add-ons to it, so you can also skin the form using something like Contact Form 7 Skins. You’d be surprised at the level of attempts to hack into even a newly launched site. So I always install Cerber Security to ‘harden’ a new site. It lets you track and block multiple failed attempts to log-in to your site. You can set all types of conditions for blocking; a good start of course is never have a user of ‘admin’ or ‘administrator’. Looking for a simple slider for a photo gallery? Look no further than Metaslide. It has the added benefit to being very SEO-friendly. You’ve probably never ‘lost’ your WordPress installation, but one day you’ll need to restore, migrate or backup, and Updraft Backup will save the day. Think of it as insurance. Every site needs SEO, and while there are a host of SEO plugins out there, All in One SEO Pack is the one I prefer. Does the essentials without distraction. These next two plugins address the unseen side of SEO – the need to collect and analyse website visits. 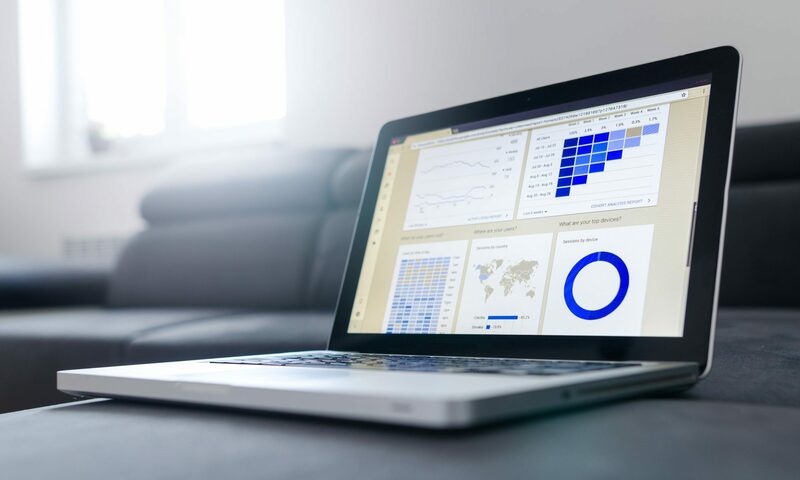 The GA Google Analytics plug-in does one thing – implement GA tracking – and does it well. The Google Webmaster Tools plugin implements GWT (now called Google Search Console). Don’t forget to link the two from within the GA admin section so that you can see GWT data in GA.